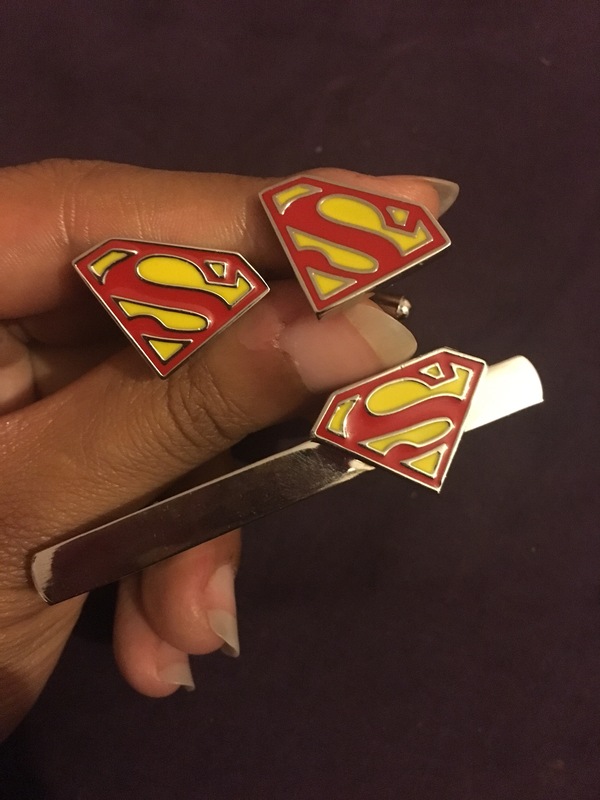 A new month only means one thing….New Superman items and another Superman post! I love this! 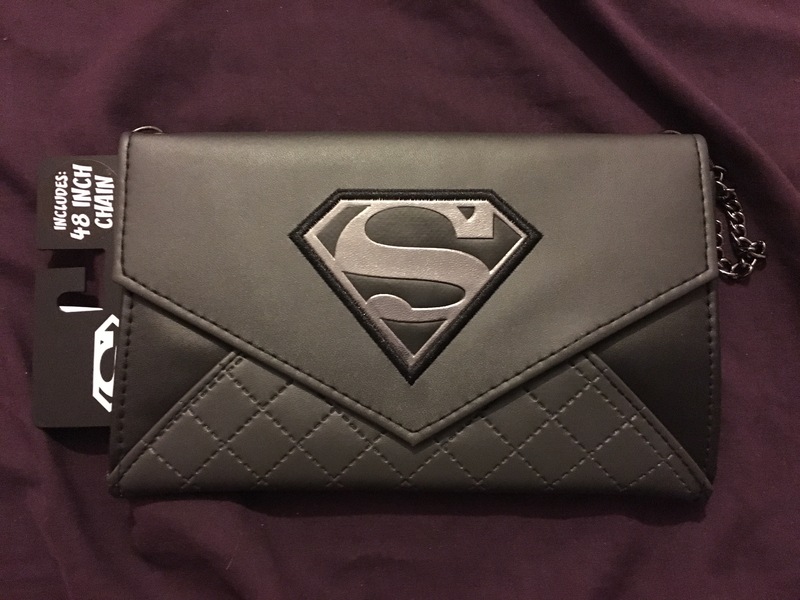 It’s probably more purse sized than clutch bag, but I love the black on black detail. It’s subtle, but bold at the same time. Now time to buy another so I can use this one on nights out! Winter is a long way off, but hey! You gotta be prepared right? It fits just right and isn’t too over the top. 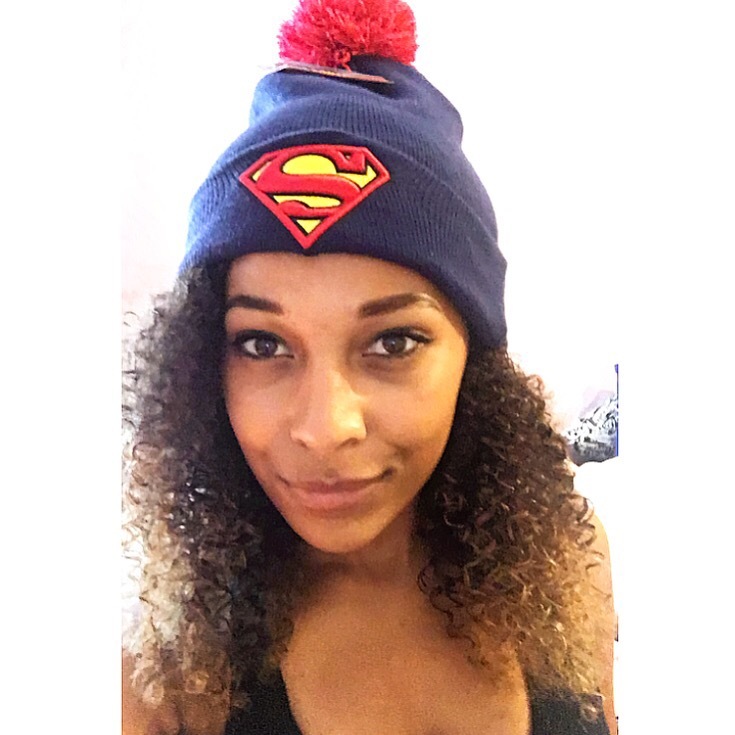 I’ve seen some crazy Superman hats over the years and this one is perfect. 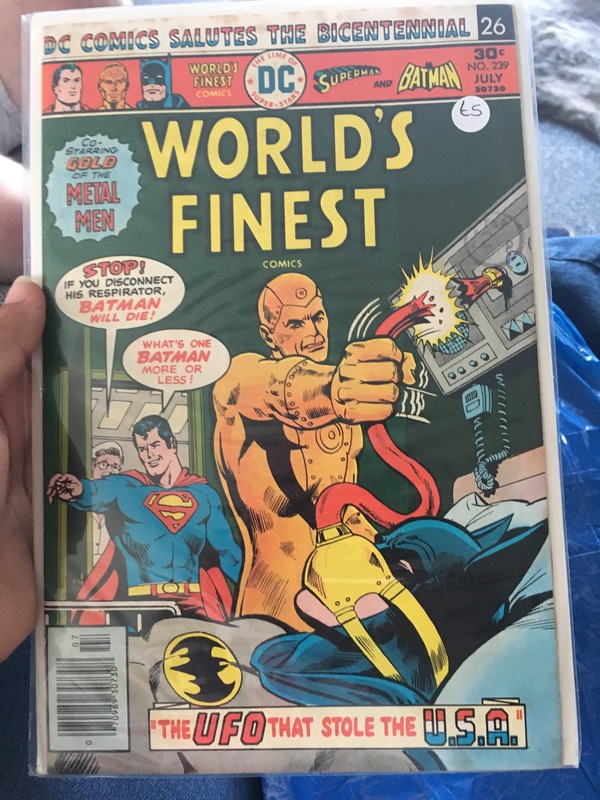 This is my first Lois Lane comic book, and I bought it especially for the Showmaster’s London Film and Comic Con , where the original Lois Lane – Margot Kidder is attending. I can’t wait to meet her and get this signed. 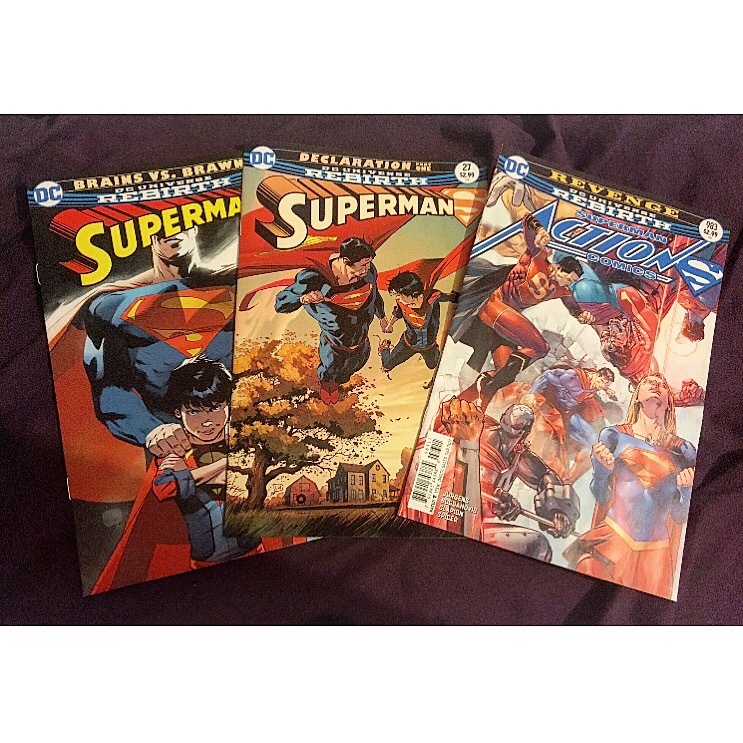 My collection of these comics are slowly building up. Slowly because they can be quite expensive, but as usual – I love the retro covers on these! 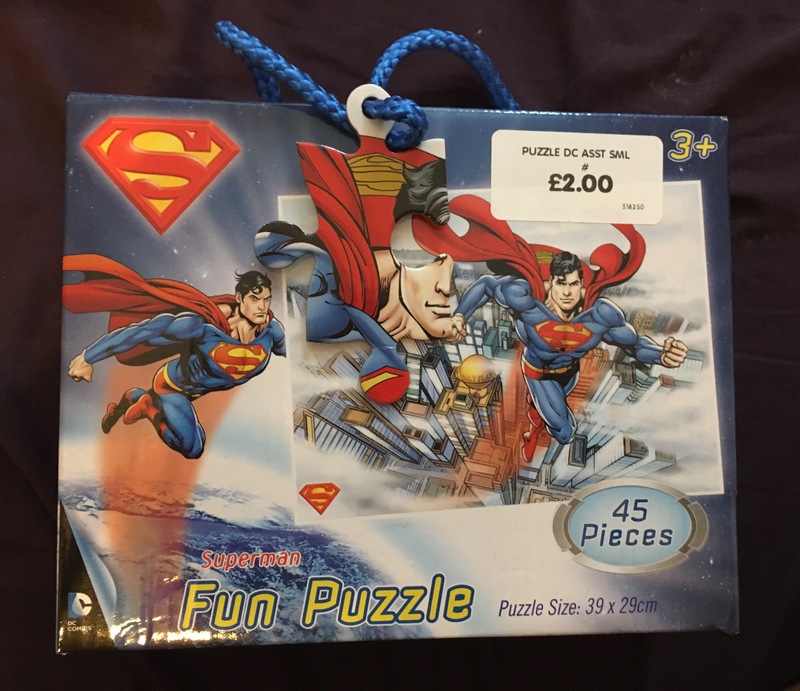 I bought this whilst buying helium balloons for my Mum’s 50th birthday from a card shop. 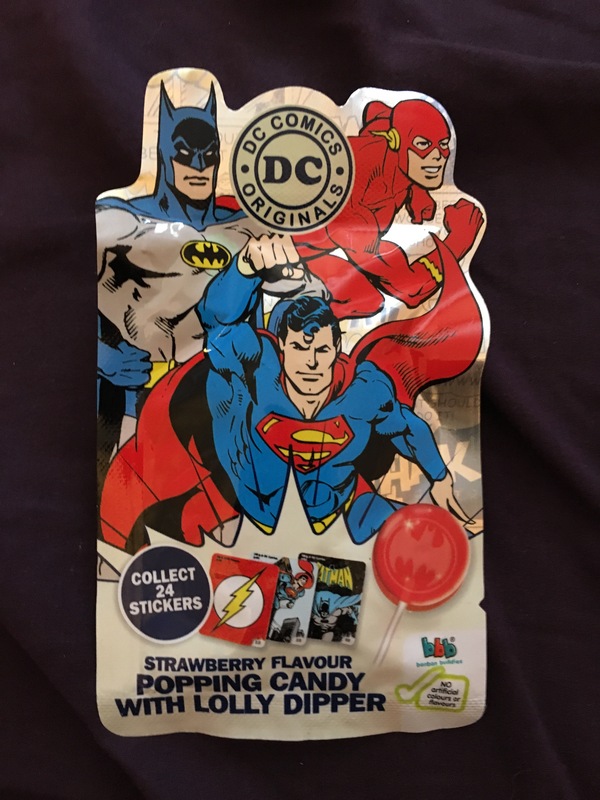 I asked for all but the Superman one to be blown up, as I wanted to keep it in the packaging. I should have just taken it with me, as of course… they blew it up. 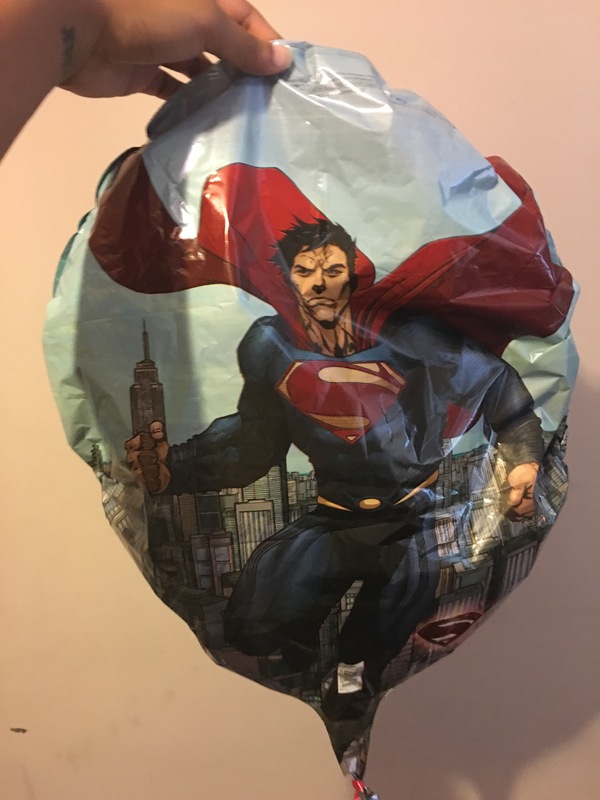 My mum’s birthday was in mid-May, and this bad boy remained inflated until the beginning of July. Safe to say I got my money’s worth! You can’t go wrong with LEGO, its value never goes down, only up! Especially if packaging is kept in good condition! They had these on offer in The Entertainer (UK) for £7.00 instead of £10.00. There was a selection, but I was on a bit of a budget that week so went with the best out of four! BIZARRO! One of the girls’ boyfriend had these sitting around for a while, he said he didn’t want them and she donated them to a good cause. Another bargain! 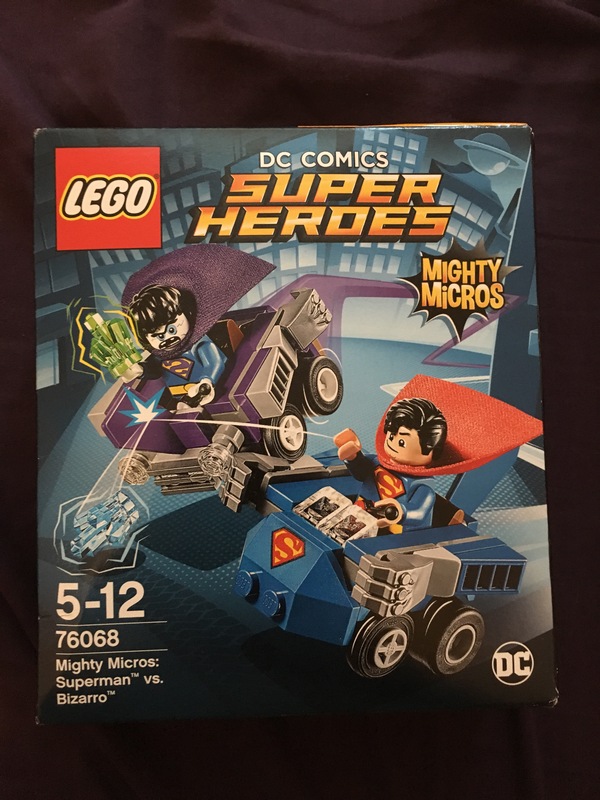 £2.00 from The Entertainer (UK)! Couldn’t say no! I’ve said this before and I’ll say it again. 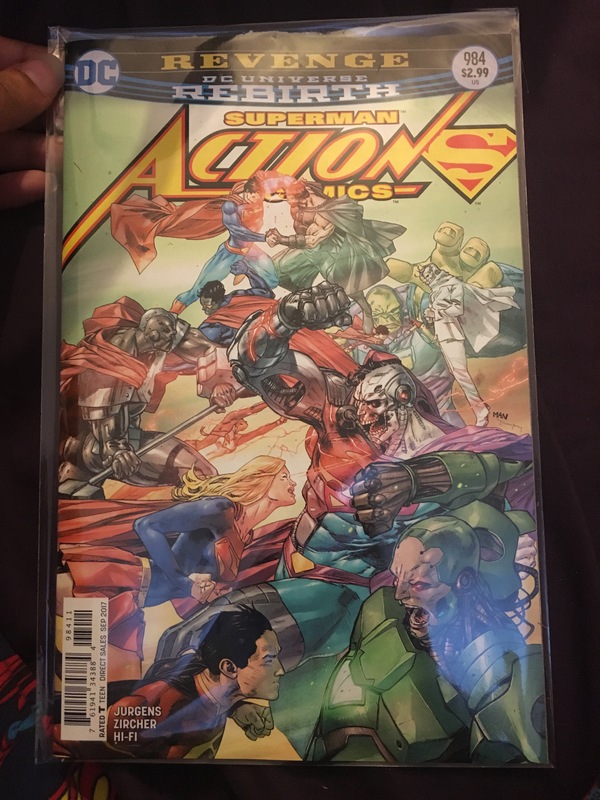 Getting a subscription to Action Comics and Superman is the best thing I’ve ever done. Thank you Forbidden Planet! Another one from my comic subscription! Previous Post How Yoga got me out of my exercise rut.